Vera Boquete is league MVP, Nikki Krzysik is Sportswoman of the Year, and Paul Riley is Coach of the Year. 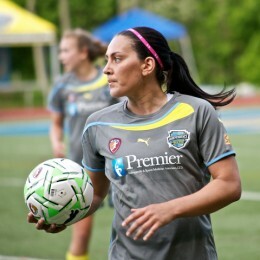 The PSP talks with Independence and USWNT goalkeeper Nicole Barnhart ahead of Saturday’s WPS semifinal match at PPL Park. Full match report and player ratings from the Independence’s last gasp win against Sky Blue last night. 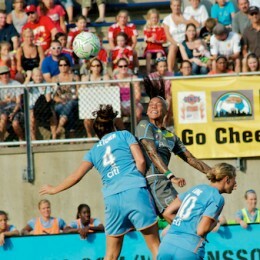 Sky Blue travel to Chester to take on the Independence in Philadelphia’s last regular season home game of the season. With only two games to play and first place and a chance to host the WPS Final on the line, Philadelphia have it all to play for. 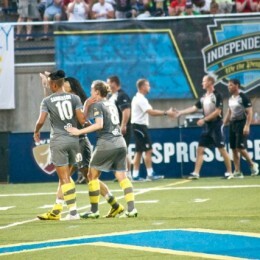 The Independence assured themselves a home playoff match with a 1-0 win over the Atlanta Beat. 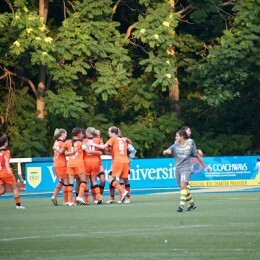 A Veronica Boquete goal was the deciding factor in the best attended game of the season. We’ve got a full match report and player ratings. The Independence take on the Atlanta Beat, the bottom team in WPS, for a chance to secure at least a second placed league finish. 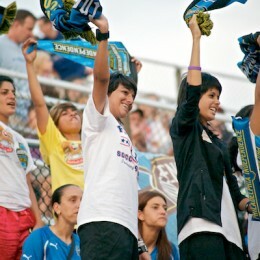 Heading off to your first Independence game on Sunday? We take a look back at the season so far for the league leaders. 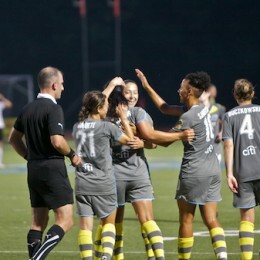 The Independence had their six game winning streak snapped in 2-0 defeat by Sky Blue FC in New Jersey on Saturday night. We’ve got a full match report and player ratings. PSP favorite Holmfridur Magnusdottir has left the Philadelphia Independence to return to Iceland. Needing more matches before the European Championships, her contract was terminated by mutual consent with the club.